Your natural hair journey may be filled with a few errors, but these should not be one of them. 1. Purchasing a product, then asking the purpose of the product. You want to know the benefits of any product before you invest in it. 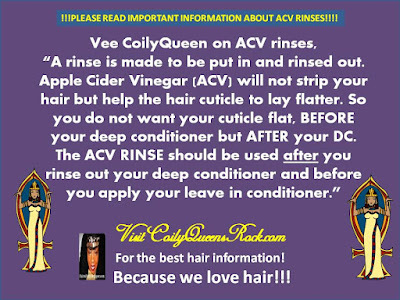 Without knowing the benefits how do you know if it is necessary for your hair regimen? 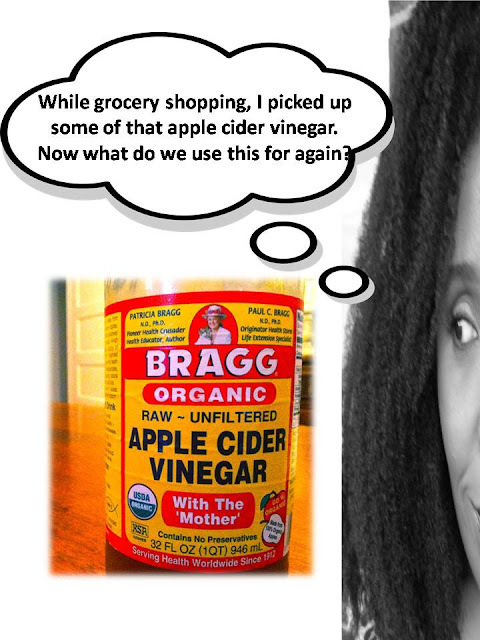 Lots of naturals purchase apple cider vinegar, without knowing its benefits. 2. Not following the directions on the products you buy. A product comes with instructions so that you get the complete benefits from the product. Following the product instructions ensures you reap the full benefits. At least once a week I will see someone ask how to use the aphogee 2 step treatment, they have recently purchased. The treatment comes with instructions. Always best to follow the manufacturers instructions first. 3. Rotating back and forth between your real hair and fake hair. 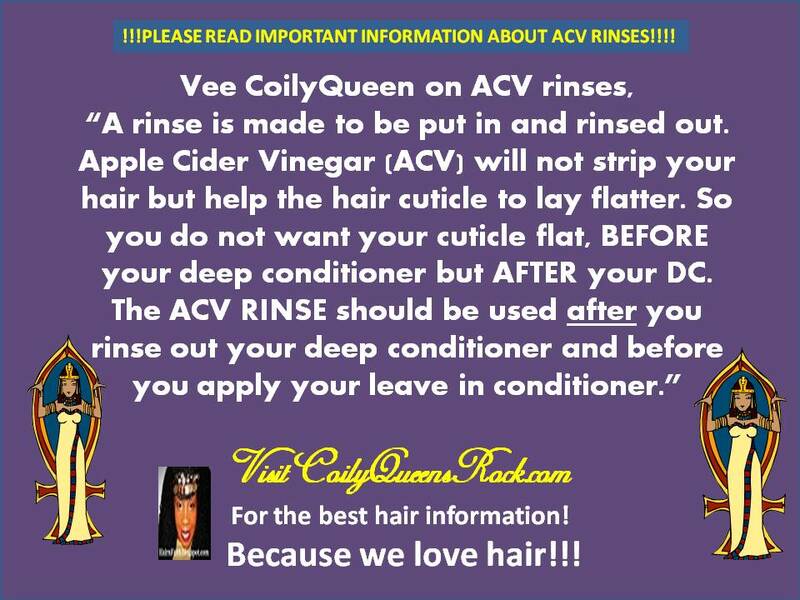 Doing this early in your natural hair journey will only keep your hair dehydrated. 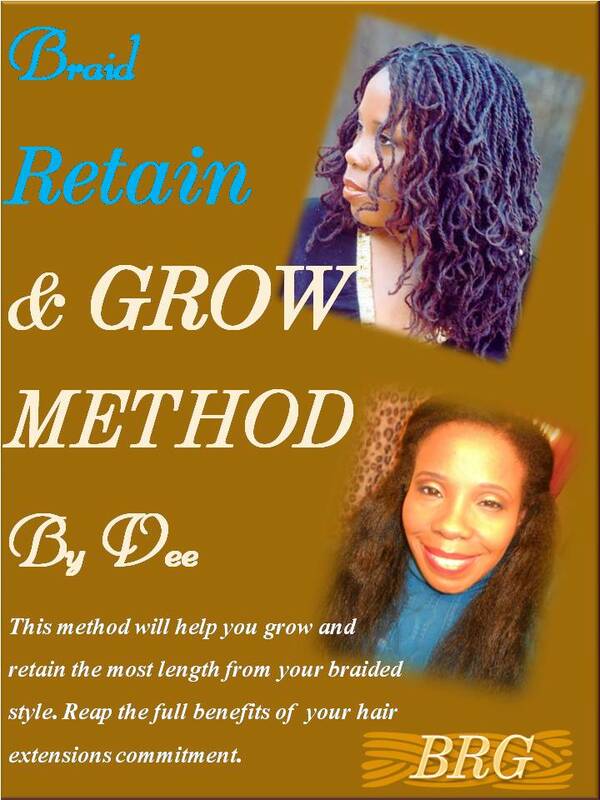 Spend your first year as a natural getting to know your hair. Consistently working a healthy hair care regimen. 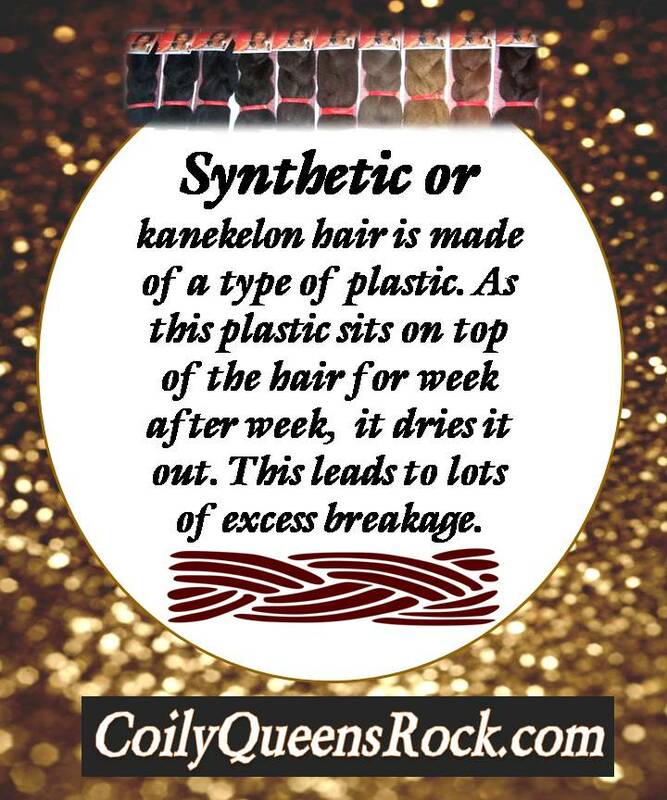 Get your hair to a healthy hydrated state, then you can do hair extensions. When your hair is healthy enough for extensions, be sure to follow a regimen for extensions, such as Braid, Retain and Grow by Vee. 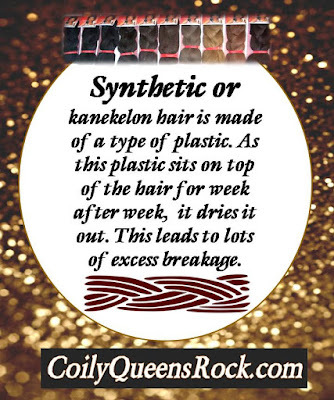 Following this regimen will help your grow more hair and eliminate breakage from your extensions.